Gathering Prayers for Advent and Christmastime is designed to help communities of Christians celebrate these holy seasons by raising their hearts and mind in prayer. Christmas, and the four weeks preceding it, is a busy time in the lives of parishioners, teachers, catechists, and students. 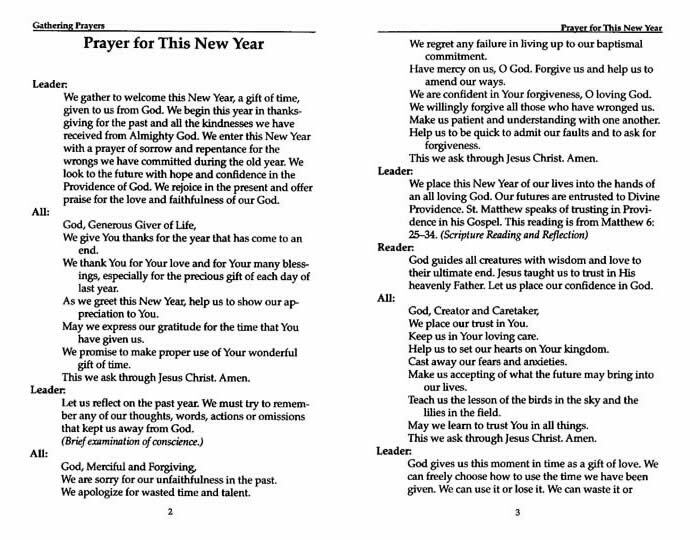 These prayers services help to make it a time of spiritual renewal, a time of sharing, a time of gratitude, and a time of joy and peace. The Madonna and Child Pin (shown at top right) and other pin information is available by clicking. 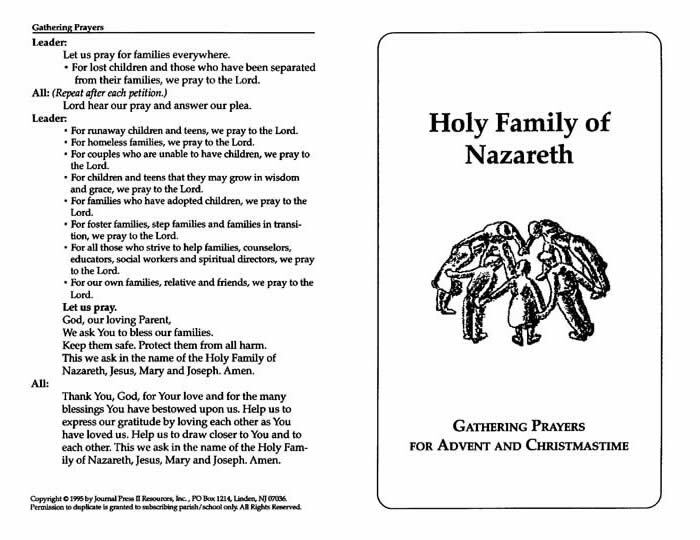 Your purchase (below) will enable the placement of the Gathering Prayers for Advent & Christmas MasterSet PDF on your computer. You will receive an e-mail to enable your immediate download for the set.